A 5,600± S.F. office/retail center known as Parkway Commons located at 1504 LaFayette Parkway. This property is home to four businesses, three of which are national companies. 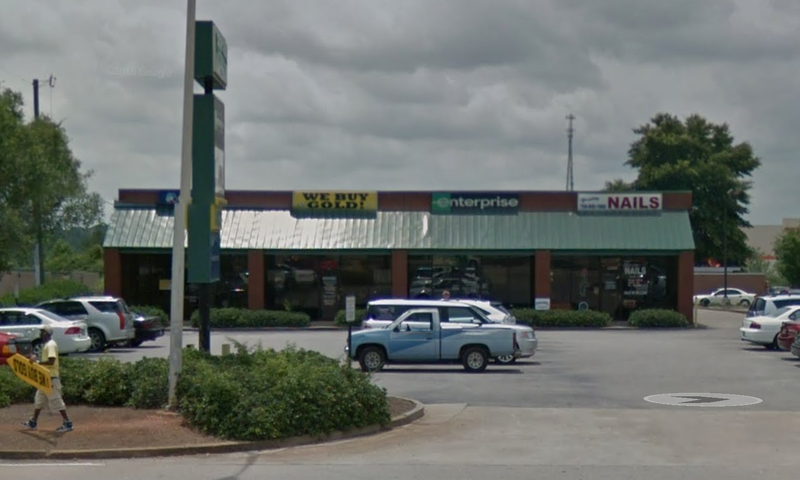 It is strategically located in front of Home Depot (next to McDonalds) and across from The LaGrange Mall. This property is not for sale and is fully occupied.